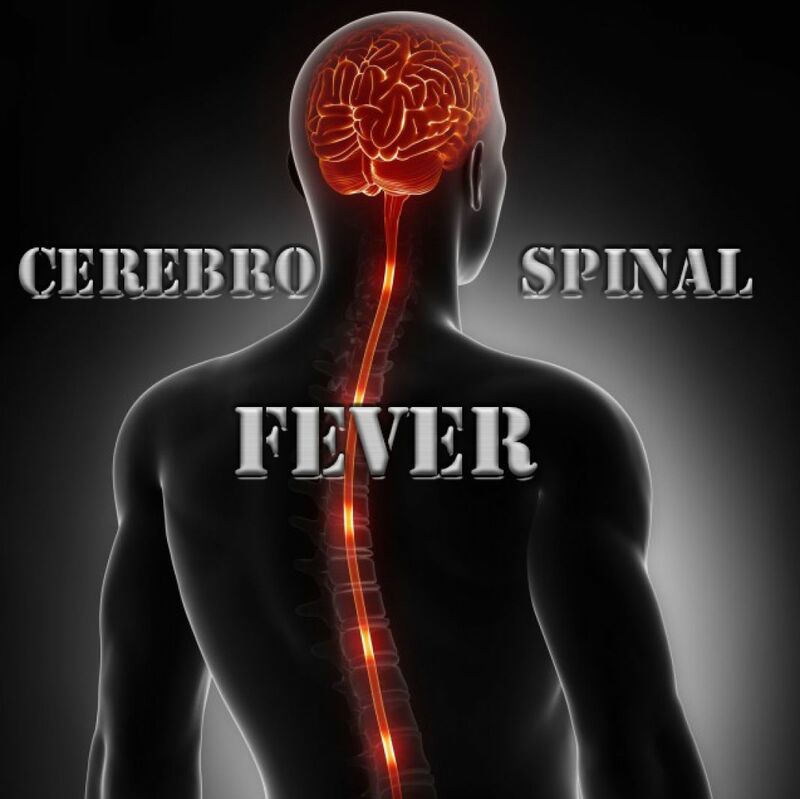 It is an acute infectious disease, causing inflammation of the coverings of the brain and spinal cord. Fever comes on with rigor, temperature may rise up to 103° or 107°F. ; there are delirium, nausea or vomiting, bending of body in a stiff attitude, eyes open with vacant stare, squint, convulsions (general or local), deep prostration, paralysis, stupor or coma. Cicuta 3—6-Almost a specific drug in this disease, especially if the stiffness is in the back or on one side. Belladonna 3—6—When delirium is severe. Opium 3—30—Comatose condition, fixed stare, respiration feeble, body bent, lips wide apart, deep stertor. Veratrum Viride Ө—Head is bent backwards, convulsions.